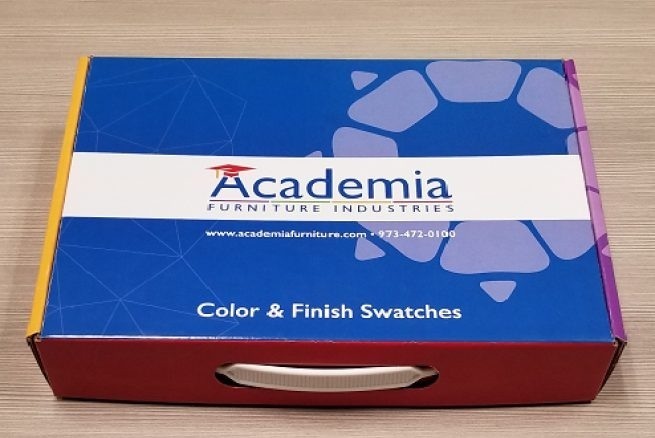 For order processing, please email us at academiaorders@academiafurniture.com. For lead times, contact us at shipdates@academiafurniture.com. If you have other questions, provide a brief description by filling out the form below and a representative will reach out to you shortly.